The Kansas City Metro lost another head coach Wednesday evening. West Platte’s Nate Danneman was killed in an automobile accident on 1-29 near Camden Point, Mo. Danneman was driving a car in the southbound lanes of the interstate when a semi crossed over from the northbound lanes and hit his car and two others. Danneman was pronounced dead at the scene. His 3-yeard old daughter was also in the vehicle and she was transported to Children’s Mercy Hospital with minor injuries. The West Platt School District released the following statement this morning. 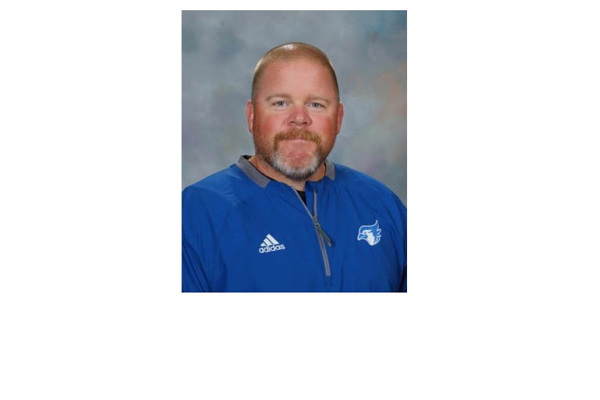 Danneman had led the West Platte program since 2013 compiling a 20-28 record. Before that he was the head coach at Drexel where he had a 17-4 record in two seasons. Before that he had served as an assistant coach at Marshall and Richmond. This is the second time in two months the Kansas City high school football community has dealt with tragedy. Blue Valley Head Coach Eric Driskell died in February after suffering a ruptured brain aneurysm.